If you bought a Galaxy Note8 on Big Red, be sure to check your phone for updates. 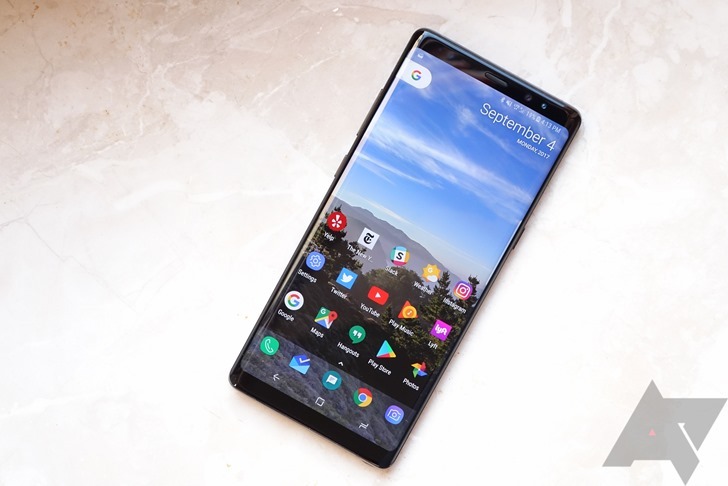 Verizon has announced it is rolling out an update for the Note8, containing changes to the camera app and various security fixes. In the wake of the horrific concert bombing in Manchester, AT&T is offering free calls to the area and will credit any calls or SMS messages made to England from the 22nd to 24th. Virgin Media is making all calls to Manchester landlines in the 0161 prefix area free. Virgin Mobile in the US is also waiving fees, as is Sprint. No word yet from T-Mobile or Verizon, but I wouldn't be surprised to see them do the same soon. You can still spend nearly $1000 on a phone if you want, but there are vastly cheaper options that aren't terrible. 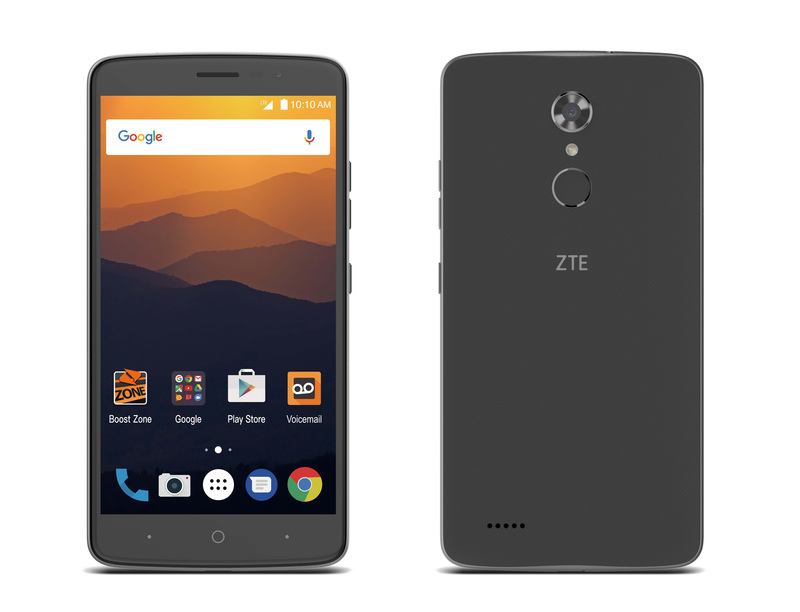 ZTE has been making great strides in the "cheap but not bad" space lately, and it has just announced a new device called the MAX XL. As the name suggests, it's a big phone. The price isn't big, though. 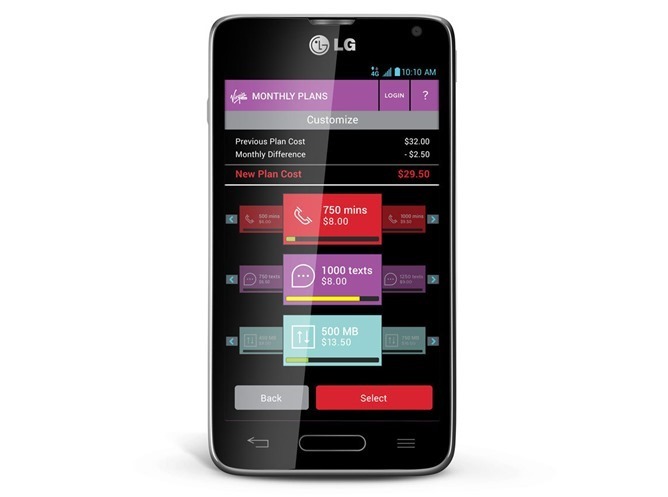 This device is live on Boost Mobile today for $129.99, and it's on sale for $28 off. 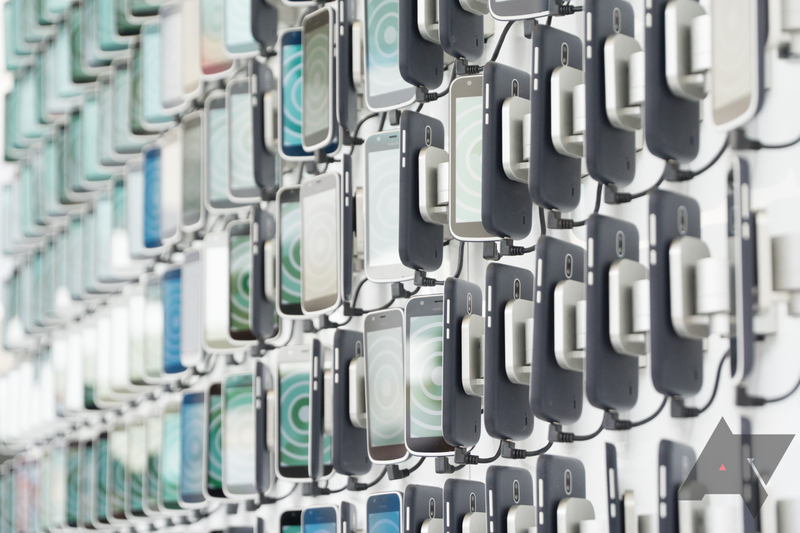 Among postpaid plans, shared data has become par for the course. Your family (or "family") gets a certain allocation of data that everyone is allowed to use. This way instead of everyone getting 2GB of 3G/4G LTE, with a few people hardly touching their allotment and others burning through theirs in a week, the heavy users can have at the otherwise unused data as well. 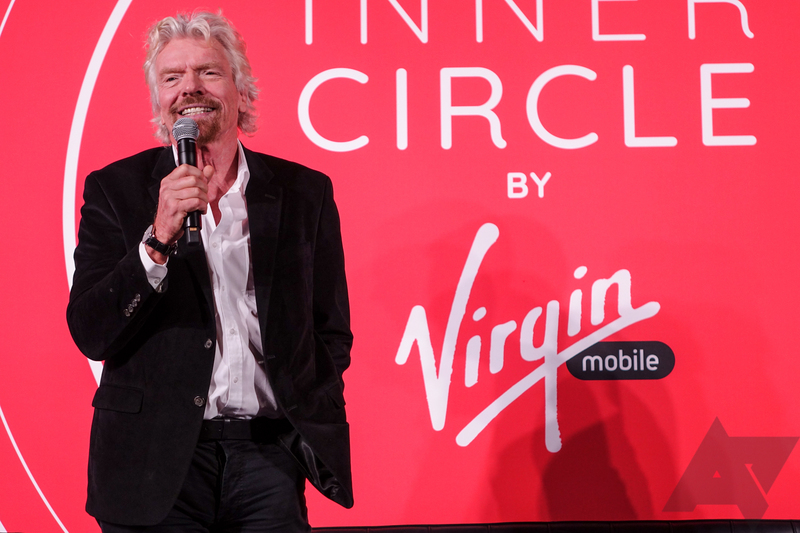 Now Virgin Mobile is bringing the same treatment to prepaid, no-contract plans. In a deal that's available exclusively at Walmart, the Sprint subsidiary is letting customers sign up for a "Data Done Right" plan for roughly $30 a line. People looking to pick up the Aquos Crystal through one of the carrier's MVNOs can get a better deal. Perhaps you noticed that AT&T started selling the low-cost HTC Desire 610 late last month for just $0.99 on-contract and $200 without. That was apparently only the first step in HTC's attempted conquest on the mid-range device market in the US. 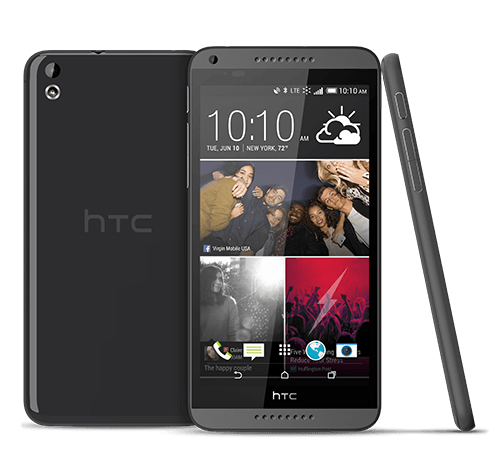 The 610 is now on sale direct from HTC and the Desire 816 is launching on August 12th (tomorrow) on Virgin Mobile and direct from HTC. 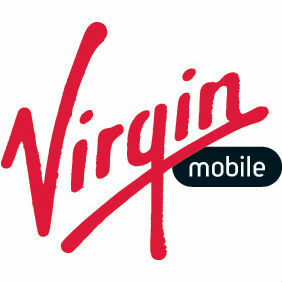 Sprint's Virgin Mobile pre-paid brand is announcing a new plan option today called Virgin Mobile Custom. Can you guess what the hook is from the name? Yes, it's a cell phone plan that you can customize. The plans come with a basic level of service, then you choose what extras to add. The catch is that you'll only be able to get these plans at Walmart stores.